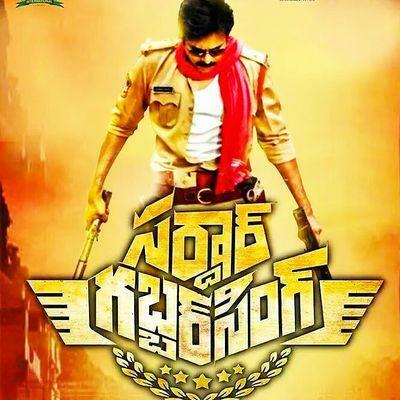 Power star Pawan Kalyan upcoming movie “Sardar Gabbar Singh” completes first schedule a few weeks ago. Recently, second schedule of the movie started. Pawan kalyan will be joined with unit from tomorrow.Directed by Bobby, the film has gorgeous beauty Kajal Aggarwal as the female lead. Already, the unit has wrapped up a couple of hectic schedules. As per the latest update, a new schedule will kick start from today in the Ramoji Film City. It is heard that Pawan Kalyan will join the shoot from tomorrow. Some important scenes between Pawan and villain Kabir Duhan Singh will be shot in this schedule. Sharrath Marar is producing the film along with Pawan Kalyan Creative Works and Eros International.